A tutorial on KNITTING WITH DOUBLE-POINTED NEEDLES! I'm a learn-as-you-go kind of gal, so one day I started knitting a toy bear but only got as far as finishing the arms before realizing that I didn't know how to do the rest. I knew from the pattern specs that I would need double-pointed needles (DPNs) and I had a set thanks to my grandma's hand-me-downs, but what the heck do you do with them? Like most things in knitting, it looks way more complicated than it is. DPNs allow you to knit a nice little tube - a spiral of stitches - just like circular needles. The difference is that circular needles come in different lengths so you can knit larger items in the round (like a sweater), whereas DPNs are for smaller projects that don't have enough stitches to stretch all the way around a circular needle (like socks). This year for the holidays I wanted to make my mom a wine bottle cozy, but I didn't come to that decision until December 21st so it's still in the works. This pattern is perfect for practicing on DPNs because it really is just a tube that's cinched at the top to contour to the bottle's neck. To begin, I cast on all my stitches to one needle. Then I distribute them evenly between two more needles. Most sets of DPNs come with five needles, but in this case I'm only using four - three to hold the stitches and one working needle. I can do this because I don't have so many stitches that they're crowded on three needles. If there were more and they were in danger of slipping off either end, I would have distributed the stitches onto four needles and used the fifth as the working needle. For today, that fifth needle is sad and lonely in its case. With my stitches set up, I join the round (being careful that nothing is twisted) by beginning to knit at the last stitch I cast on. I know where the beginning of my round is by the cast-on tail dangling between needle one and needle three. So the stitches on needle one will be knit onto the working needle until needle one is empty. Now you have a new working needle and can proceed to knit off of needle two. When needle two is empty, it in turn becomes the working needle and will take on the stitches of needle three. You've just knit in the round with DPNs. If you were to just knit every stitch, you'd end up with a tube of stockinette - all knit stitches on the right side. No purling necessary. This pattern involves yarn-overs, knit-two-togethers, and slip-slip-knits which is how it takes on this texture. Think of the possibilities! Toys, socks, mittens, wine cozies, iPod cozies, cell phone cozies! You can make a cozy for just about anything. 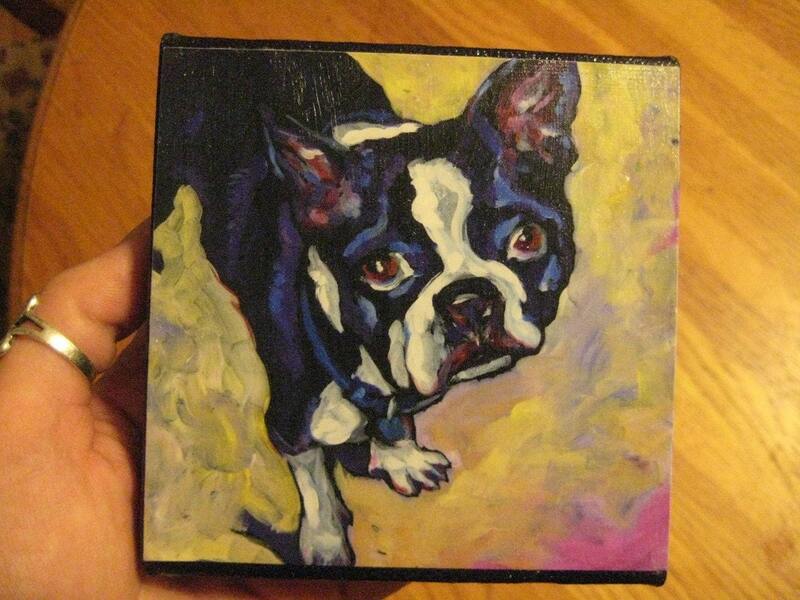 This week Kat of Kat's Creative Arts is giving away this sweet Boston Terrier orignal acrylic painting. Boston Terrier - 4x4 Print on Canvas of Original Acrylic Painting - "Bambi"
This is an archival giclee print that has been varnished onto a 4x4 inch canvas. Signed on the back by the artist, these small pieces have the same glow and brilliance as the original paintings at a much smaller price and size so you can get more art on your walls! Many people collect these smaller works for small spaces that need a bit of light, like an office cubical, or a small stairwell, or a bathroom wall. This piece is a portrait of my late-mother-in-law's beloved pet, Bambi, a sweet dog with a very fast tounge. The original is 20x20 inches. 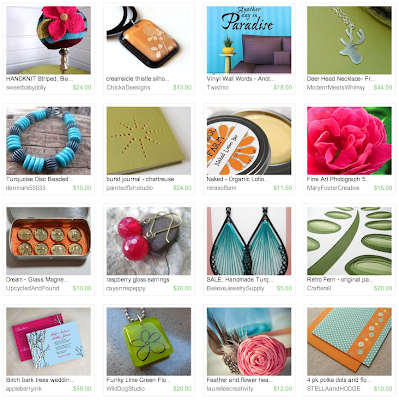 Visit Kat's shop, pick your favorite item and leave a comment on this post about it. Open to US snd international residents. 8. Follow Kat's blog My AUTOBI-DOG-RAPHY. Leave a comment here letting us know you are a follower. Contest ends Saturday, February 12th, at 12:00 noon Central. One winner will be chosen by Random.org. Minnesota has lots of personality and character! As the 12th largest state, it has over 5 million residents, metropolitan areas, small rural communities, and its famous 10,000 lakes along with forests and wilderness areas. Did you know that the word Minnesota means "sky-tinted water" and, other than Alaska, it is the northern most state in the US? While Minnesota has personality and character, it also has "purse-onality" and our HandmadeMN team members create some of the best! And what is "purse-onality" you ask? Purse-onality is the transformation of cotton and other fabric, wool yarn, burlap, oilcoth, vinyl, inner tubes and other medium into purses, totes, wallets and bags of all sorts. 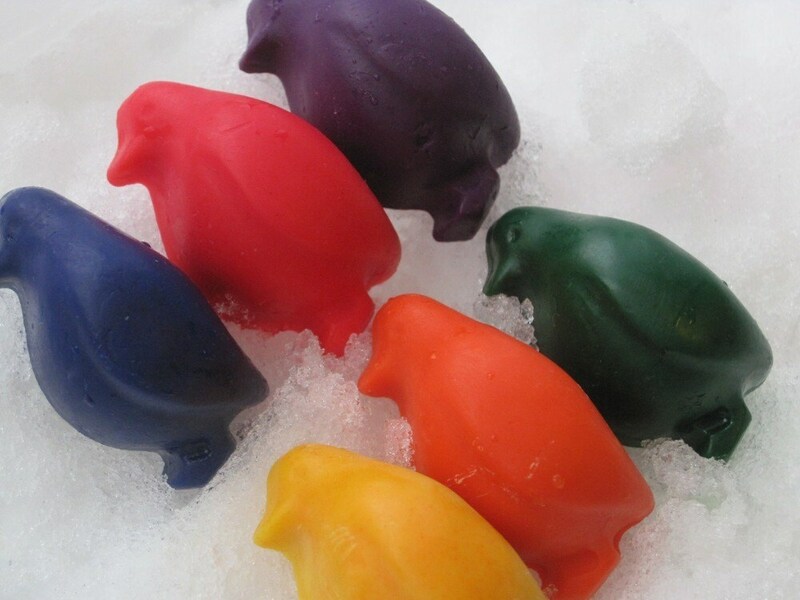 Here are some colorful ones that display plenty of character and plenty of personality!! Have you ever heard of Dirty Hippie Bags? 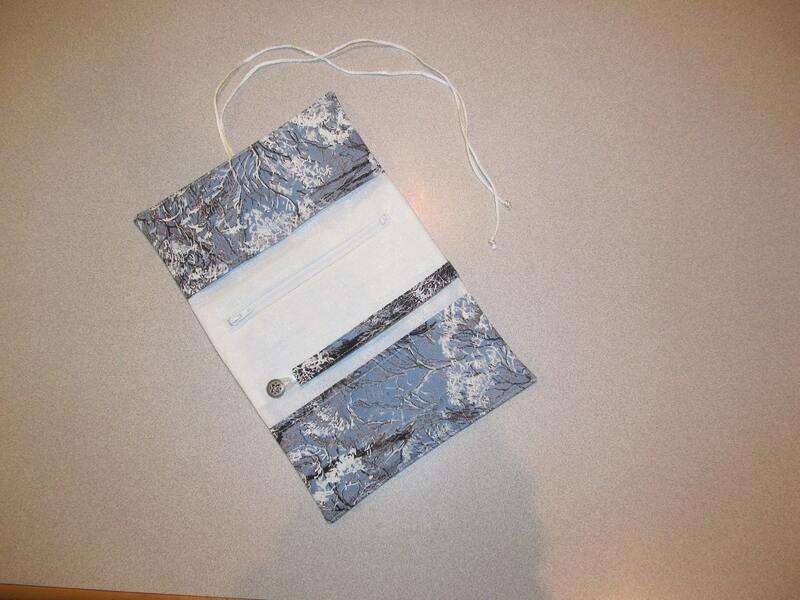 Well, the bags consist of a front pocket but no zip or button closures. They are to be worn across the chest and on the shoulder. Koli0 has several Dirty Hippie Bags available in her shop. And have you seen the totes that ShaggyBaggy creates from repurposed burlap coffee sacks? Another shop that brings plenty of character and personality to her purses is AnnPrintz. 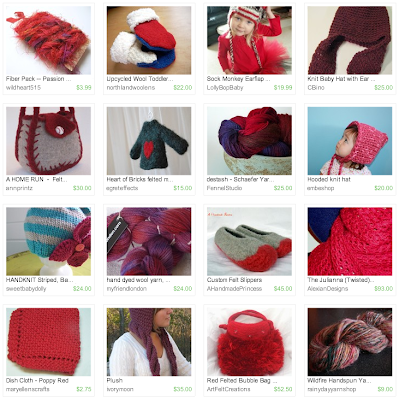 Ann's bags are hand knitted, felted, and then beautifully accessorized. One of the most colorful and amazing transformations is that of recycled bicycle inner tubes into adorable and oh so cute coin purses. Each has their own quirky personality that has been bestowed upon them by shop owner Trigo. And who doesn't like pink polka dots on black? This vinyl fabric has been transformed into a mini-wallet that is perfect for credit cards, paper money, and business cards. It is available from non other than myself, RitasCreationsOnETSY. Hopefully you have enjoyed the character and personalities of these purses, wallets, and coin purses! There are many more available from HandmadeMN. When in ETSY, simply search on "HandmadeMN bags purses" to get a complete listing. This week Ricks Relics is giving away this vintage teapot. This lovely brown masterpiece of a teapot is 7” tall, and roughly 9” from side to side. It stands on three feet, and has delicate gold, orange and light blue filigree adorning its belly. It is handpainted and sports a metal handle. 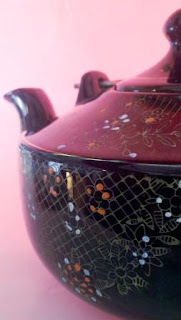 This model of teapot is from Japan, manufactured in the late 1940’s, early 1950’s. Holds eight cups of tea. 5. Follow the Ricks Relics blog. Leave a comment here letting us know you are a follower. If you are already a follower, leave a comment anyway, as each comment is an entry. 8. Become a Facebook Fan of Ricks Relics. Comment back here with your Facebook name. Existing fans just leave your Facebook name here. Contest ends Saturday, February 5, 2011 at 12:00 noon Central. One winner will be chosen by Random.org. With the Spring Wedding Gift Season just around the corner, it's a perfect time to let readers know about a useful site for brides called Alternative Gift Registry.org. Alternative Gift Registry allows you to set up a gift registry for any occasion, but what's different about this registry is you can include just about anything on it. It's a great alternative to the local department store registries of the past. Operated by The Center for a New American Dream, they help people live the American dream, but in a way that ensures a livable planet for current and future generations. Their message isn't about deprivation. It's about getting more of what really matters - more time, more nature, more fairness, and more fun. The members of HandmadeMN have some excellent items that could be included in a bridal registry - here's a small sampling. So if you or someone you know are planning to get married, consider setting up a registry with Alternative Gift Registry and include some of the thousands of items made by the talented members of HandmadeMN. Hold onto your hats folks. This morning I woke up to find another blanket of snow covering everything in sight. This comes with the territory, living in Minnesota. Anytime between the months of October and May, snow can be expected pretty much any given day (usually at the most inconvenient time). I laced up my boots, put my mittens on and headed out to start shoveling the driveway. 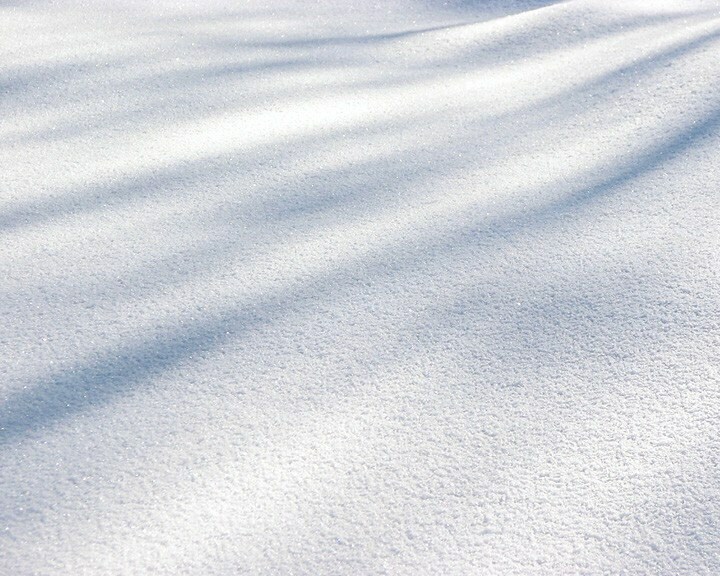 Lucky me - it was the light, fluffy snow again. Somehow, after clearing snow from two sets of steps, the patio, two vehicles and a double-wide 50-foot long driveway, lucky was not exactly what I was feeling. However, as any Minnesotan who has ended up in the ditch after narrowly escaping a collision with a semi-truck twisting and turning on the icy freeway will tell you: It could have been worse! This January also marks the 62nd anniversary of the first snowfall being recorded in Los Angeles, California. I'm perplexed by this fact. Did it actually not snow in Los Angeles until January, 1949 or was it just that no one thought of writing it down until 1949? Either way - impressive! 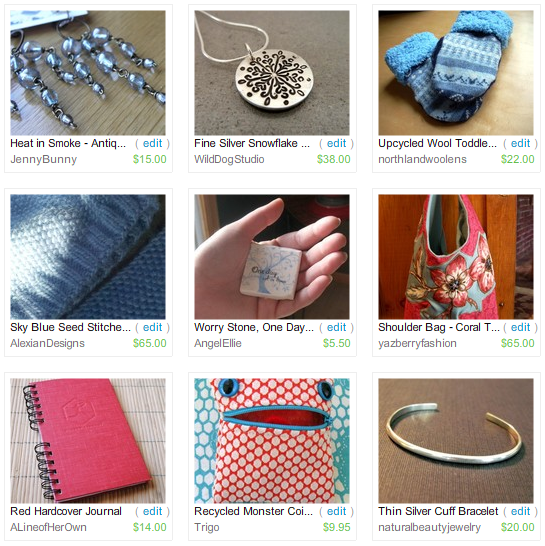 In recognition of all things "snowy", I have created this treasury for all the wonderful HandmadeMN folks who take the time to incorporate snow into their Etsy shops, in one way or another. The treasury can be found on Etsy HERE. 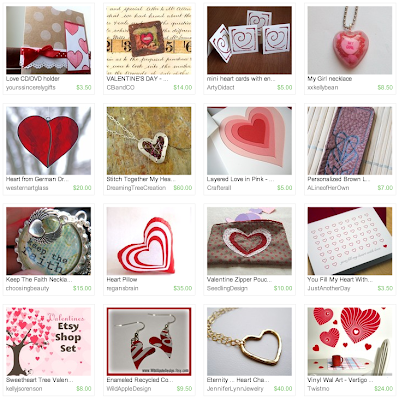 Please feel free to leave comments at the bottom of the treasury on Etsy, and share too!! * 'I snowflake MN' graphic used with permission of Uffda Tee's Etsy Shop. This week Jenn of Paper And Clouds is giving away this fun handmade, three pocket cross body bag. This is the perfect purse when you're on the go. The cross-the-body strap keeps your hands free for carrying groceries, babies or a few bottle of wine. The three pockets will fit your wallet, phone, chapstick or the other bare essentials without weighing you down. 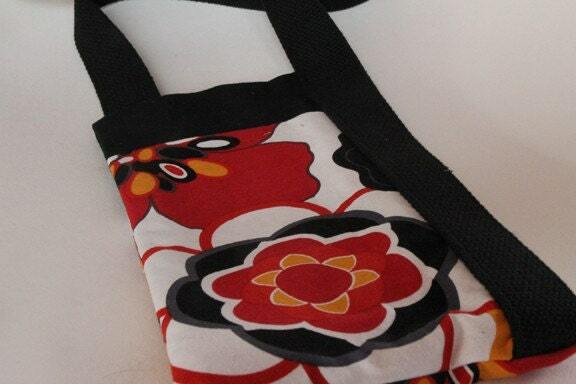 The bag is 10.5 inches long, 6 inches wide with a 60 inch 100% cotton canvas strap. The side pockets are 8.5 inches long. The fabric is 100% pre-washed cotton. 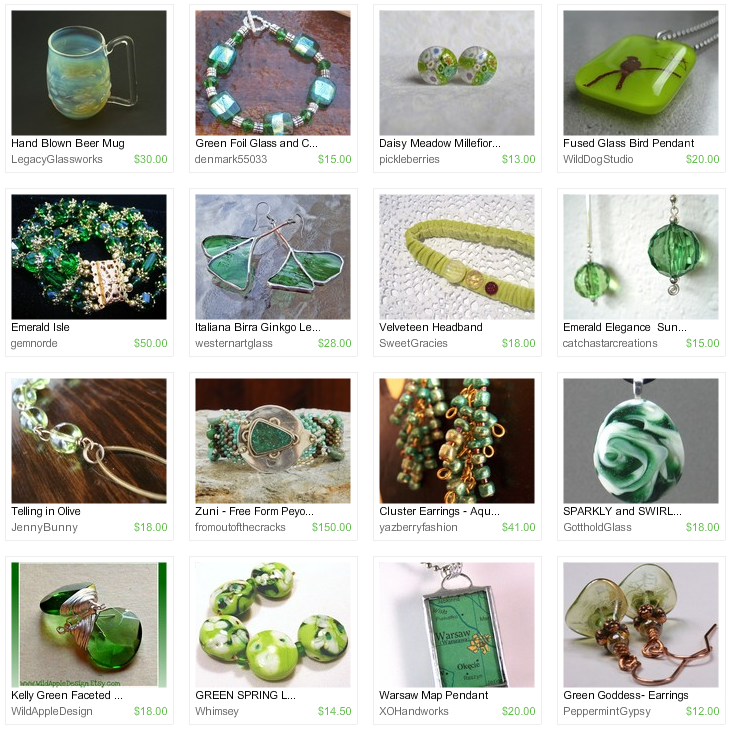 Visit Jenns's shop, pick your favorite item and leave a comment on this post about it. 8. Follow Jenn's blog Paper And Clouds. Leave a comment here letting us know you are a follower. Contest ends Saturday, January 29th, at 12:00 noon Central. One winner will be chosen by Random.org. One-of-a-Kind items are distinctive, special and unique. They are treasures that only one person can own since they are singular in nature - there is not a second, or third, or forth piece that is exactly like the one-of-a-kind! 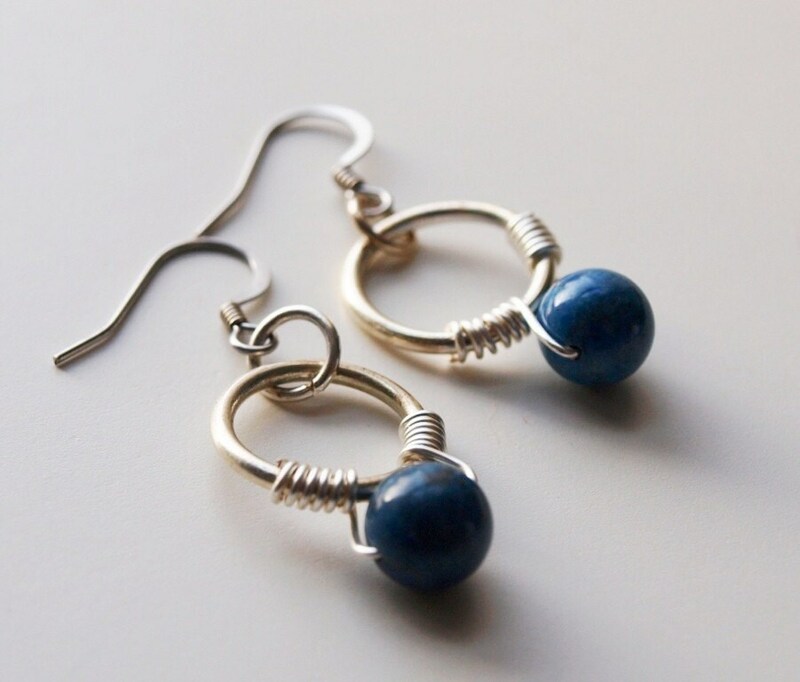 When you add HandmadeMN to one-of-a-kind, the result is some fantastic items ranging from jewelry to sculpture to purses and totes and much, much more. If you are looking for something unique, check out the many one-of-a-kind, or OOAK, items from HandmadeMN. You will not be disappointed! For example, check out Ruth Jensen's wire sculpture at Sparkflight. 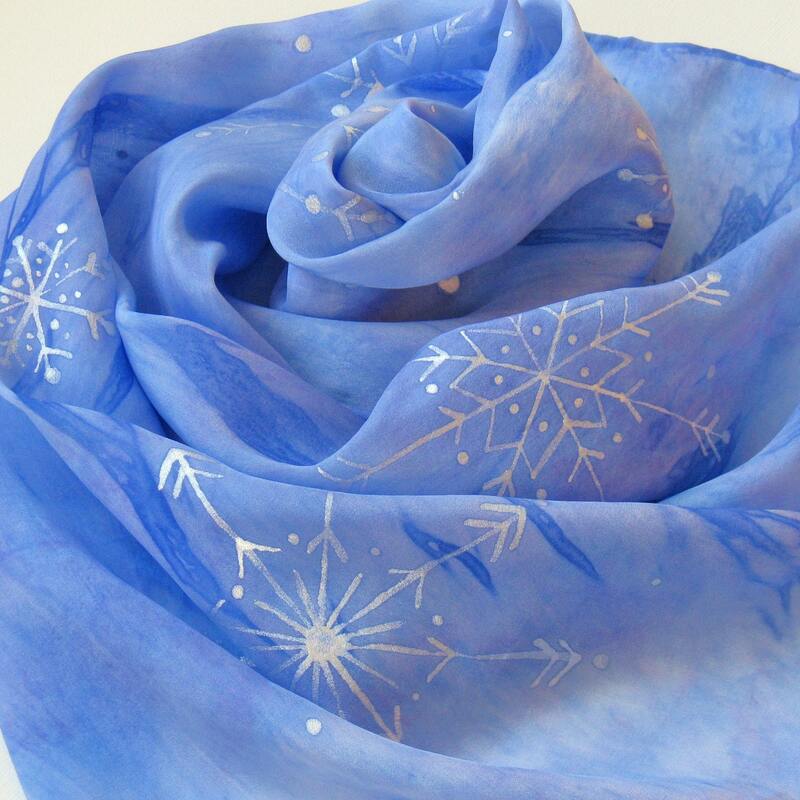 Ruth's realistic sculptures and fantasy jewelry are extraordinary one-of-a-kind pieces. If you are looking for Vintage OOAK jewelry, then Steampunk is the shop to visit. As described in the listing, this beautiful pendant necklace "features an antique door knob plate, a religious charm, and a brass flower." Stunning indeed! Laura Jean Bergren of ljbe created this OOAK abstract mixed media canvas piece! As Laura explains, the "trees are a symbol of steadfastness and strength, while the face with the heart and numbers represent LOVE 24/7". This Mighty Willow Hooked Rug from WoolRedRug is yet another example of the OOAK pieces that our HandmadeMN Team Members create. It measures 12" x 22" and will "delight any Primitive Lover! Perfect for floor, table or to hang on a cupboard door." 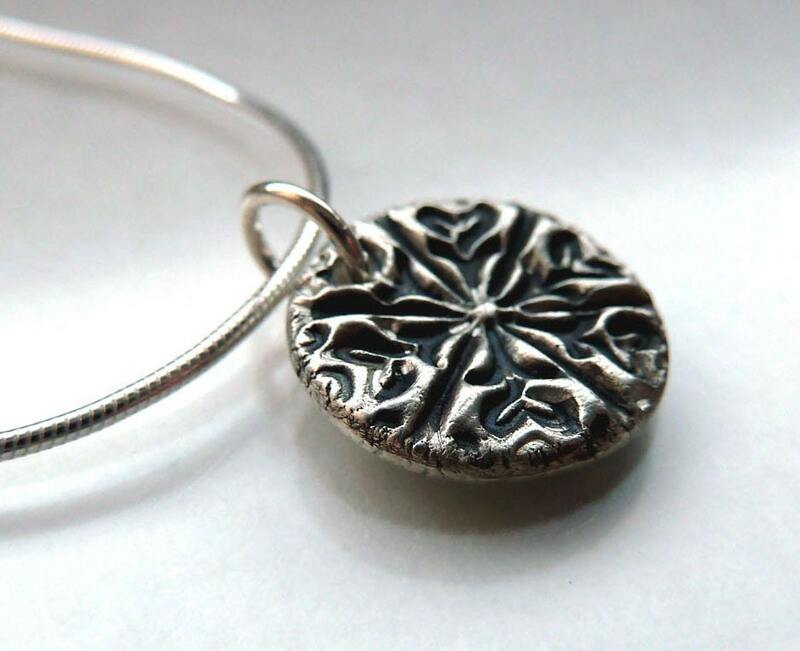 There are many more unique, One-Of-A-Kind pieces that are available from HandmadeMN. 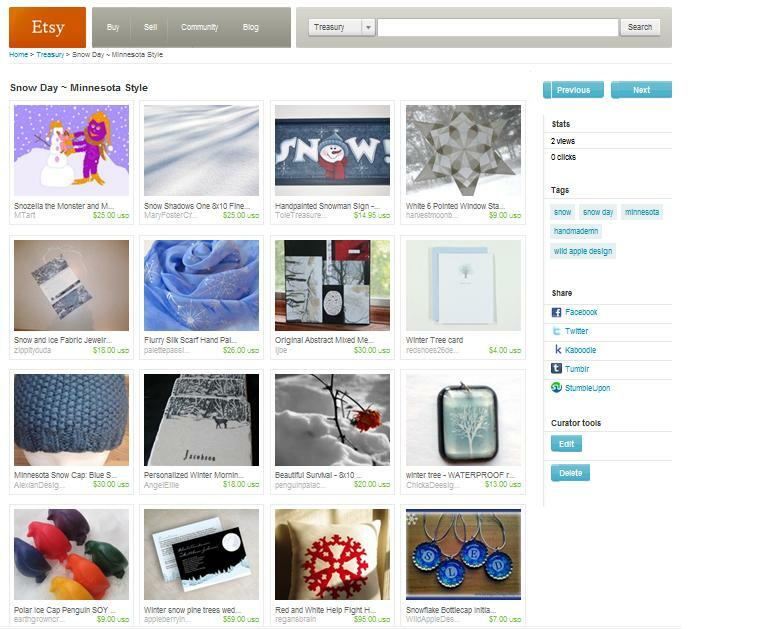 In ETSY, just search on "handmademn ooak" to retrieve a full listing! Textile Center: The gift shop is warm and cozy, and full of color. While there, browse wool roving in all colors of the rainbow, touch gorgeous fibers, and oogle the handmade goods. Caribe Caribbean Bistro: Bask in the colors of the Caribbean. Twice-fried plantains? Yes, please! El Burrito Mercado: On the corner of Cesar Chavez and State Streets in St. Paul, there's a big yellow-orange building that houses El Burrito Mercado. Go in, browse the market. Have lunch at the deli. Look at cookies too pretty to eat in the bakery. The colors and smells will revive you! Minneapolis Institute of Arts: Stand in front of Van Gogh's Olive Trees to feel the warm, yellow, summer sun on your face. Walker Art Center: See the iconic International Klein Blue in person! The Yves Klein: With the Void, Full Powers exhibition at the Walker Art Center is here through February 13. Marjorie McNeely Conservatory at Como Park: Need some natural green? Miss your garden? Close your eyes, take a deep breath, and pretend it's a humid afternoon in July. 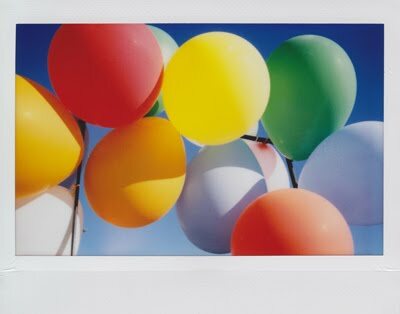 Happy color hunting! Spring will be here soon! This week Amanda of Zoss Design is giving away this beautiful note card set. 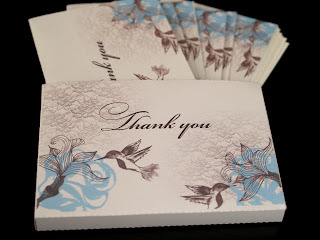 This giveaway is for a set of six hummingbird thank you cards. The note cards are 5x3.5" and are printed on a heavy linen card stock. The cards also include a matching box to complete the perfect set! 5. Follow the Design Girl blog. Leave a comment here letting us know you are a follower. If you are already a follower, leave a comment anyway, as each comment is an entry. 7. Follow Amanda on Twitter. Comment back here with your Twiter link. Existing followers just leave your Twitter link here. 9. Become a Facebook Fan of Zoss Design. Comment back here with your Facebook name. Existing fans just leave your Facebook name here. Contest ends Saturday, January 22, 2011 at 12:00 noon Central. One winner will be chosen by Random.org. Fun Friday Finds ~ Be Bold! This month's challenge theme was "Snow and Ice". Check out the great entries below, then scroll all the way to the bottom to vote for your favorite! The winner will receive an advertising spot on our blog. Voting ends at midnight on January 15. This week Lesley of Ododo Originals is giving away this fun dark honey floral hair clip. 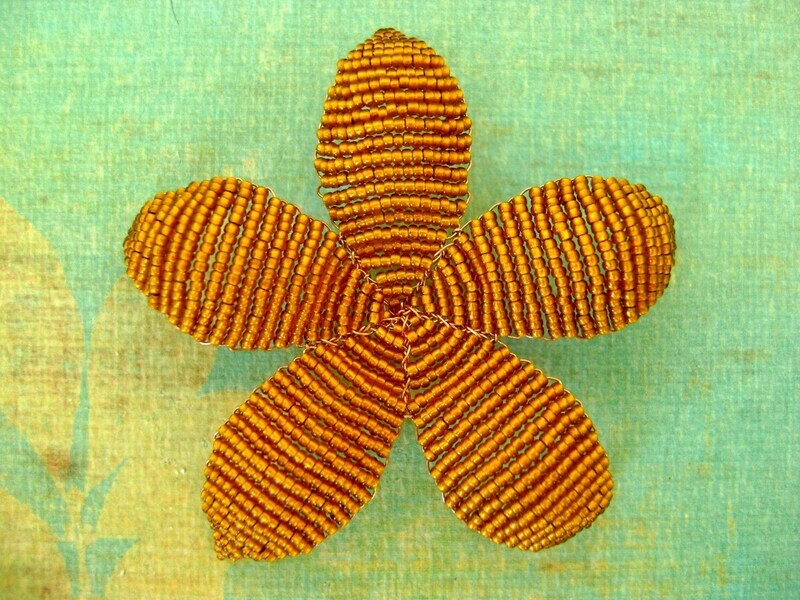 "Amber Lamps" is a dark honey floral hair clip that compliments any shade. Visit Lesley's shop, pick your favorite item and leave a comment on this post about it. 7. Follow Ododo Originals on Twitter. Comment back here with your Twitter link. Existing followers just leave your Twitter link here. 8. Become Lesley's Facebook Fan. Comment back here with your Facebook name. Existing fans just leave your Facebook name here. 9. Follow Lesley's blog Ododos Originals. Leave a comment here letting us know you are a follower. Contest ends Saturday, January 15th, at 12:00 noon Central. One winner will be chosen by Random.org.